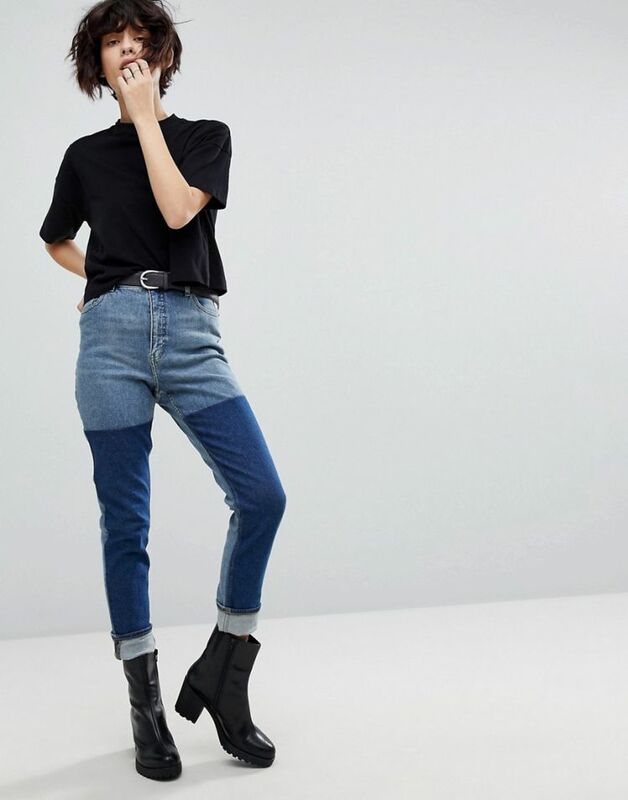 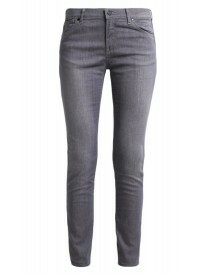 Mom jeans by Cheap Monday, Colour block design, When one colour just won't do, High-rise waist, Like your standards, Concealed fly, Functional pockets, Slim tapered leg, Sits on the ankle, Branded tab to reverse, Relaxed fit. 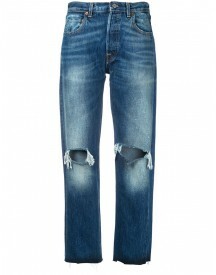 Stockholm based label Cheap Monday are renowned for their perfect fit skinny jeans and characteristic skull motif. Offering attainable, high quality jeans, in an array of colours and designs, the collection now samples an array of unique jersey separates, casual knitwear and covetable dresses alongside a directional footwear and accessories range; all retaining that signature, clean Scandinavian style.